The most important part of maintaining a healthy smile is routine dental cleanings and check-ups. We recommend patients receive a professional cleaning every 6 months. These cleanings/check-ups allow the doctor to verify that the gums are healthy and to find and fix small cavities before they become painful toothaches or result in further problems. 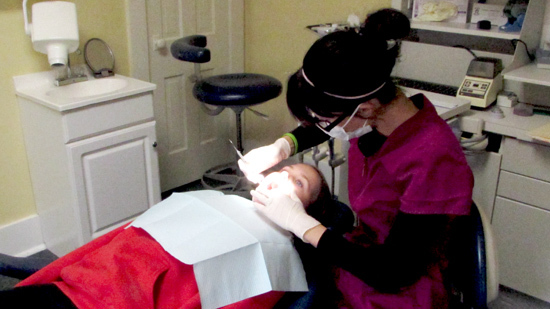 Maintaining good oral hygiene can result in a cavity free check-up and a healthy smile.